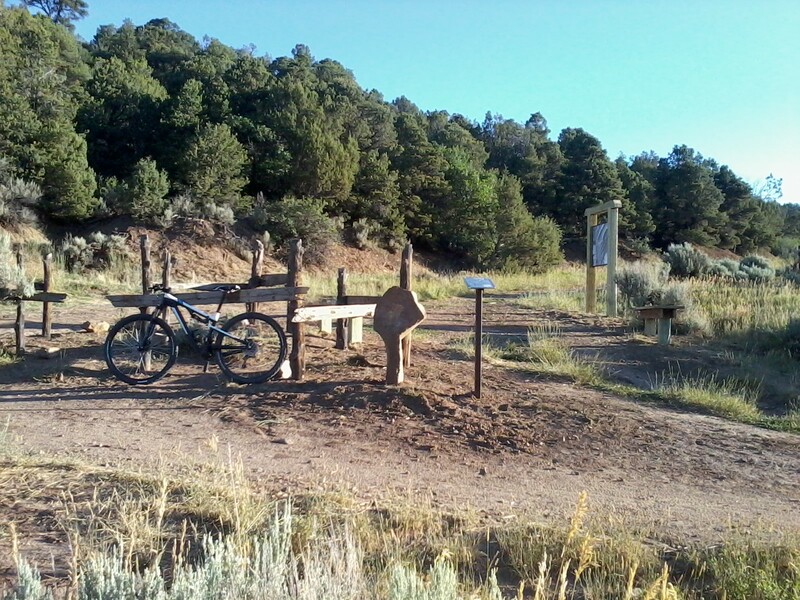 New signage and benches were placed in Horse Gulch last week by Trails 2000 and Durango’s Natural Lands, Trails and Sustainability Director Kevin Hall at the convergence point at the bottom of the Meadow Loop. Trails 2000 also recently put in some sizable water bars on the road up into the Gulch. Photo courtesy of Kevin Hall, City of Durango. I heard it’s called “The Bandito Trail”!